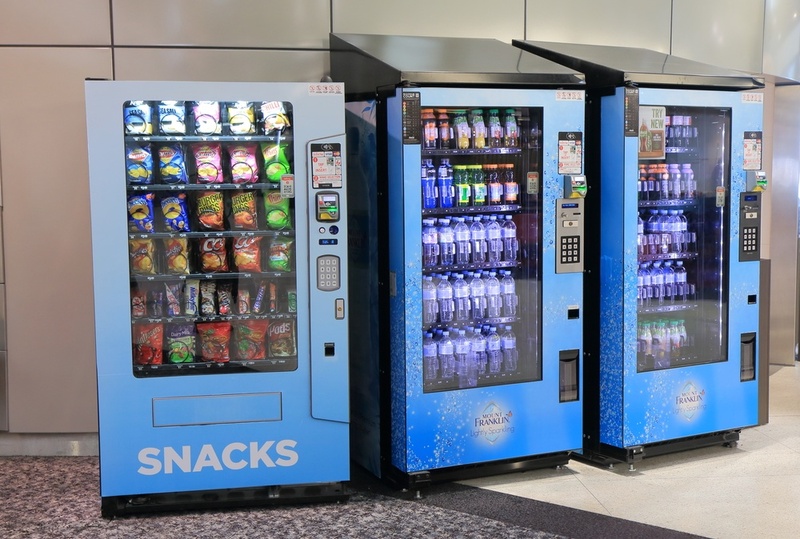 Self-Fill or Full-Service Vending: Which Should You Choose? When searching for a new vending machine service, you're likely to be presented with a bunch of options. From the many companies to choose from to the flavor choices, there's a decision to make at every step of the way. But the very first decision will be whether or not to choose self-fill or full-service. Certain factors will determine which route is better for your business (e.g. number of employees and customers), but even if you qualify for full-service vending, you might consider self-fill. Here's a quick guide to help you decide. 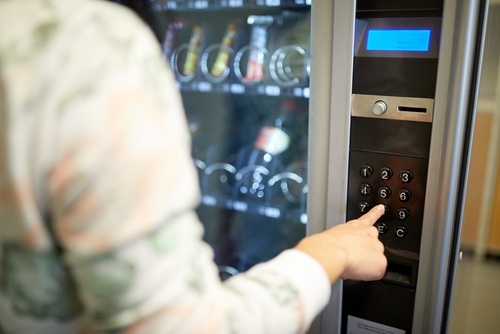 Getting a vending machine for your office is a great way to provide employees and customers with easy access to a variety of beverages and snacks. It's a simple way to keep them refreshed and energized. But before getting vending machines installed, there's usually some questions you want answers to first. 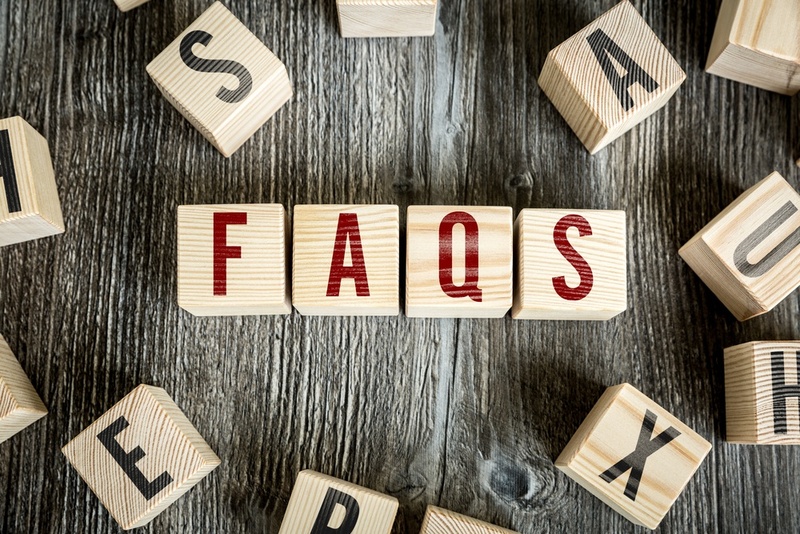 Here are answers to some of the most frequently asked questions we get about vending services. What Exactly Is A Healthy Vending Machine? Vending machines often get a bad rap. "They're full of junk food," many people say. For a long time, that was an accurate statement. 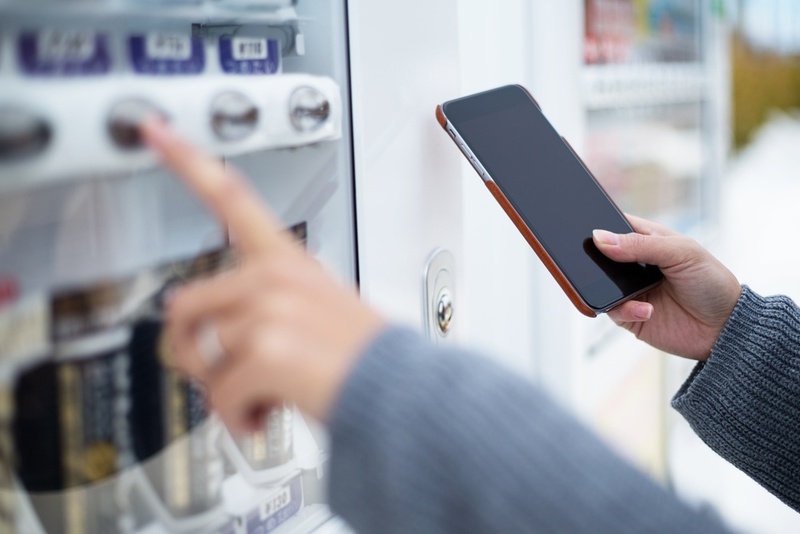 But as eating habits have changed in recent years as many people are more conscious about the foods they consume, the vending industry has upgraded to provide products that align with healthier eating habits. Items that have fewer calories and are lower in sugar are frequently sold through vending machines. When considering to implement an on-site vending program, choosing the right supplier can feel a bit overwhelming. It seems like there are as many vending companies to choose from as there are products. How do you know which ones are good? Which one will best fit your needs? 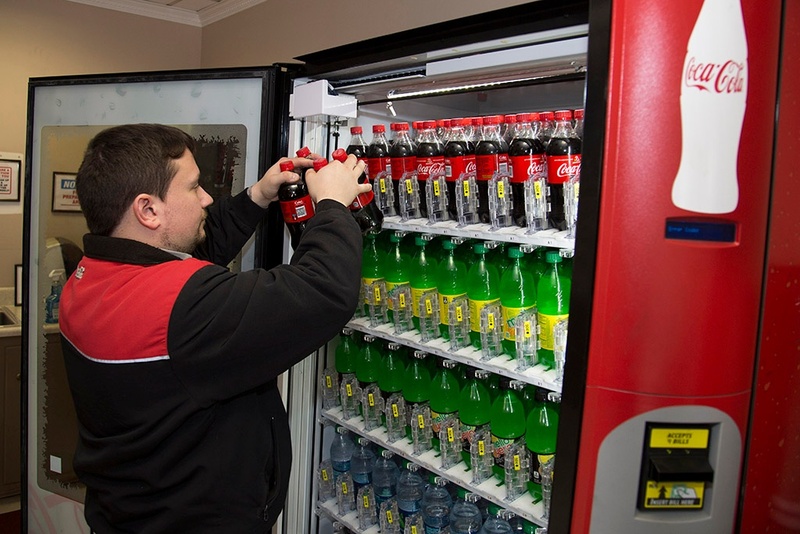 Here are five things to consider when searching for quality vending services.